Most smartphone owners are pretty set on their preference towards the iPhone or Android, but that doesn’t mean you can’t cross-pollinate a bit… at least with your device wallpaper. 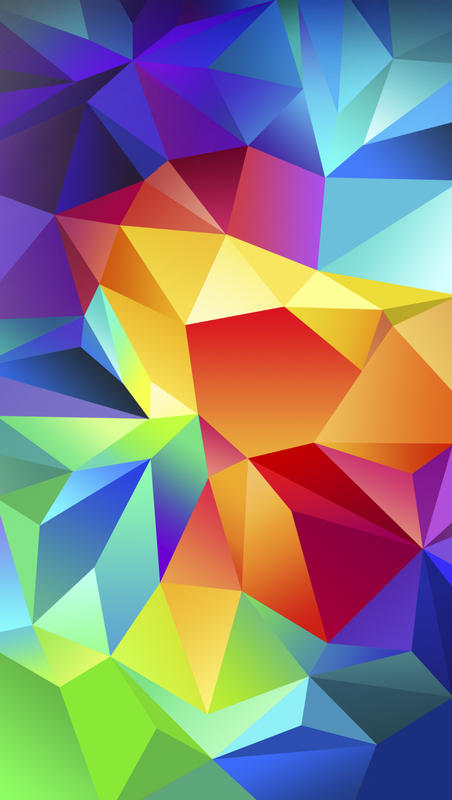 With the general bright-color trend, many of the Android wallpapers look absolutely fantastic on the iPhone and iPad too, and some of the KitKat wallpapers are even large enough to work on the desktop. We’ll focus on my three personal favorites here; the infamously bright pink mountains from KitKat, and the multicolor craziness from the new S5. 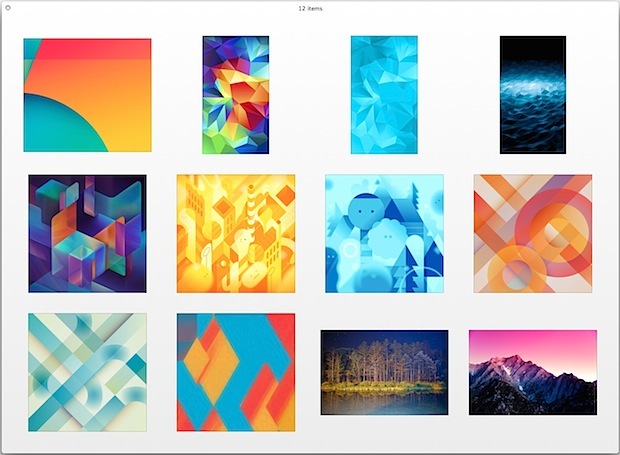 You can also opt to grab the full pack of 12 wallpapers too, which include seven from Android 4.4 Kitkat, and three wallpapers from the newly released Samsung Galaxy S5. 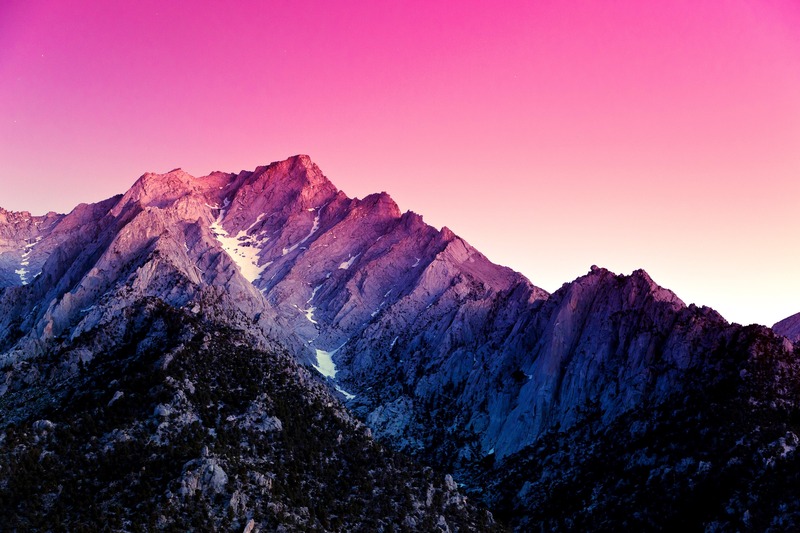 The KitKat pink wallpaper looks particularly nice on the iPhone and iPad if you set the first home screen panel to be completely blank, and it looks good in OS X too though you may want to turn off translucent menu bars so that you don’t have a super bright neon pink menu glaring at you. 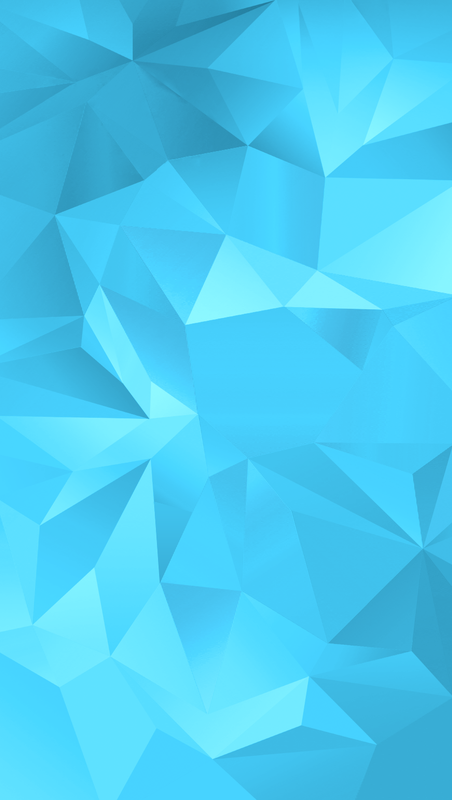 Each of these wallpapers comes to us from AndroidPolice and AndroidGuys, as does the MediaFire multi-pack. Not into these? Browse through our wallpaper archives to find something that’s more in line with you visual preferences. These are all painfully ugly, almost as ugly as iOS 7 icons. No wonder they “look great together”, ugly makes a good couple!